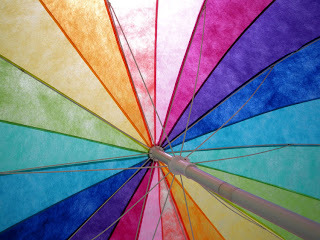 It was so very nice to have a day at the beach and play in the water yesterday. So relaxing, so invigorating! Now it's back to the daily tasks I've assigned myself. Today is laundry and cleaning the bedroom day. 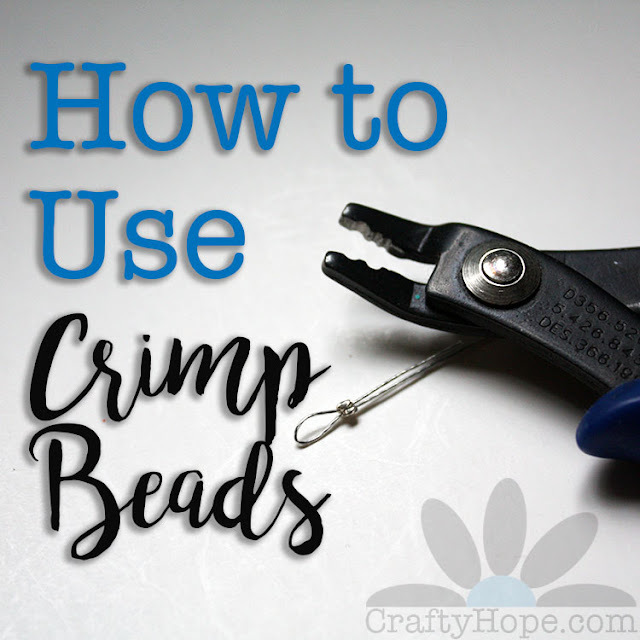 In addition, I do have some jewelry-making related tasks that I really need to perform whether I'm done with the re-do of the craft room or not. I just hope I don't make too big of a mess getting those tasks completed. So that I may get on with it, let me not tarry any longer. I have made out my meal plan for the week. It's not much of anything since I've got several days where other plans overlap with meals. 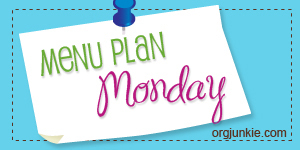 In any case, it is still Menu Plan Monday and I feel compelled to share my plans with you. There are plenty more menus to be found at I'm an Organizing Junkie. 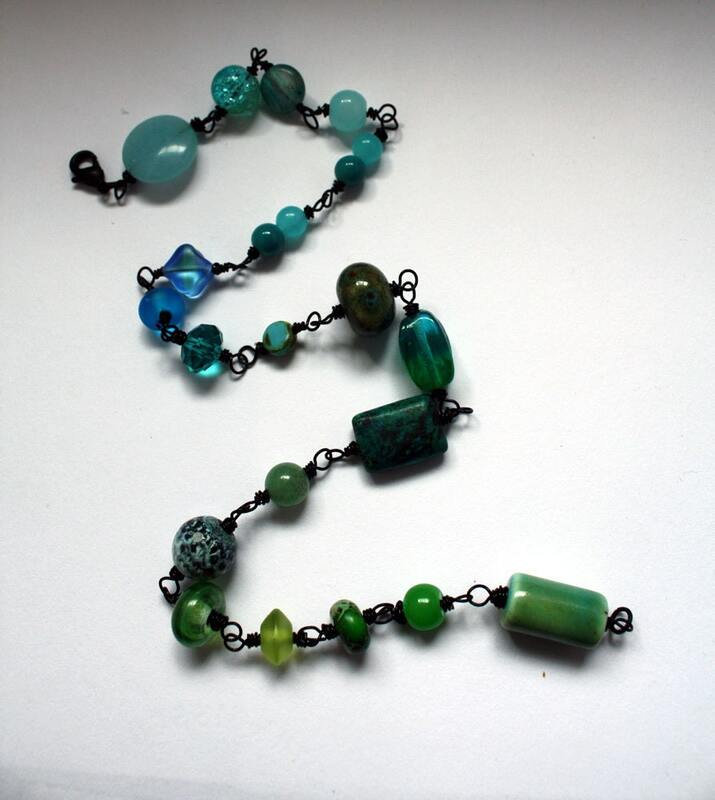 Before I hide myself away in the craft room, here's a necklace I listed this morning. I really love this piece. It sits close to the throat like a choker and works well both alone and with layers of other necklaces. Plus, the colors are just fabulous! gorgeous bracelet! Loving how the color fades from blue to green! 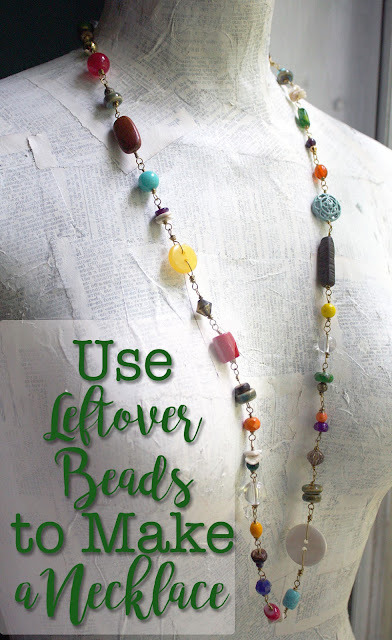 Love the fading of the colors in the necklace - very pretty! You would think so, but alas it's just Hamburger Helper. My hubs LOVES it. I've tried making hamemade, from scratch versions and he just likes the boxed version. Whatever.